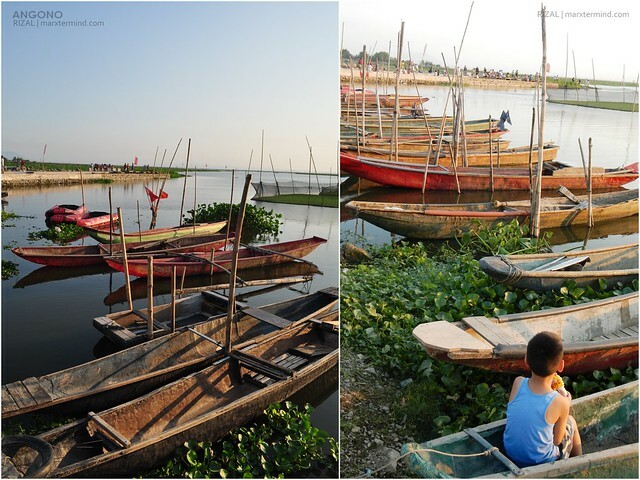 Angono is a first class urban municipality in the province of Rizal, Philippines which is located 30 kilometers east of Manila. 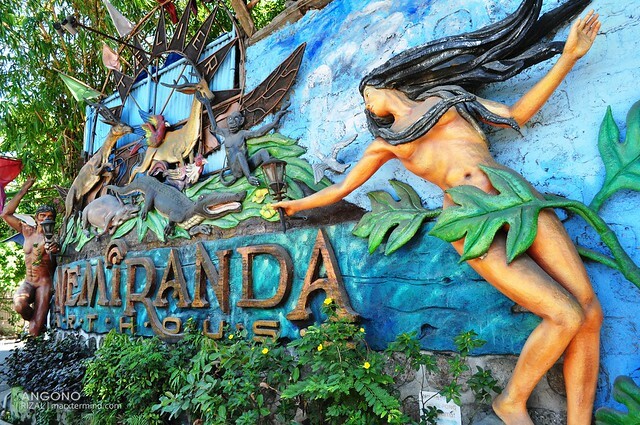 The town is known to be the “Arts Capital of the Philippines” because it is home to many of the country’s greatest artists. Since grade school, I really admire those people with skills on drawing, painting and other form of arts. I’m frustrated when it comes to arts because I can’t even draw a good face. Up until now, the most decent one that I could draw is the classic one which all the preschoolers draw which is a house, with a field and tree on the side, mountains at the back and the sun and clouds at the top. See, that’s the most creative I can go when it comes to arts. I envy those people with great talent in arts. I know one must have the passion to be good at it. Each work of arts come with the imagination and skills. These crafts come from creative thinking, imagination and ability. And I believe that’s what art is, expression or application of human creative skill and imagination. 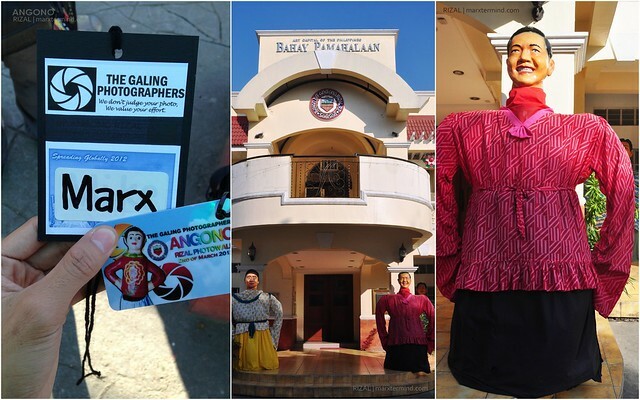 Our photowalk in Angono showed us that the town is home to different arts. 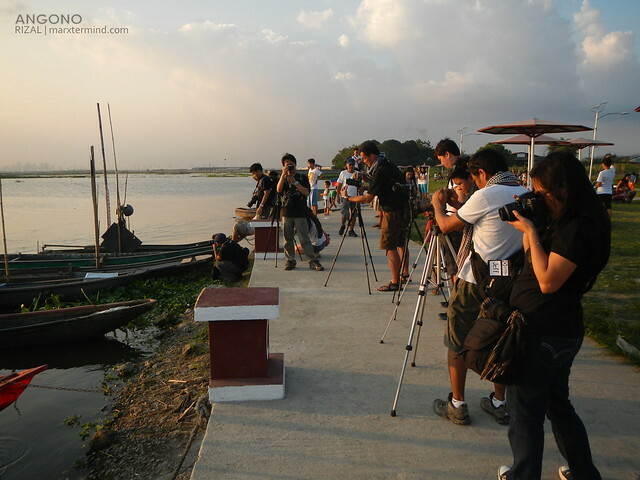 It was good that I didn’t hesitate in joining my fellow travel bloggers and a group of photographers (The Galing Photographers or TGP) in capturing the heritage of this town. During the 23rd of November, the town celebrates Higantes Festival in honor of San Clemente, the patron saint of fishermen. We started our photowalk at around 7:30 AM. We begun at YAB Design which is just a few kilometers away from the plaza. We rode a jeepney to get to the area with PHP 8.00 fare. If you would like to stick in the photowalk idea then you can walk for about 20 minutes to get to the place. The company has been founded in 1990. 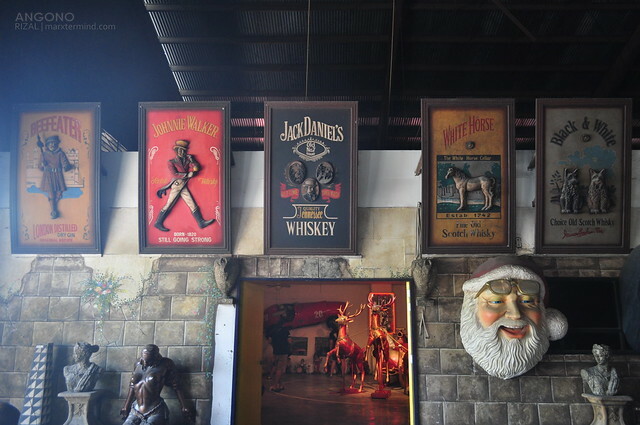 They produce hand-made decorations and specialize in life-size and bigger-than-life figurines of all sorts. They also design and manufacture special models upon request. Their entire collection of products is on display in their showroom. Picture taking isn’t allowed but since the organizers took care of the permit to shoot on this area we were allowed to take pictures of their collections. 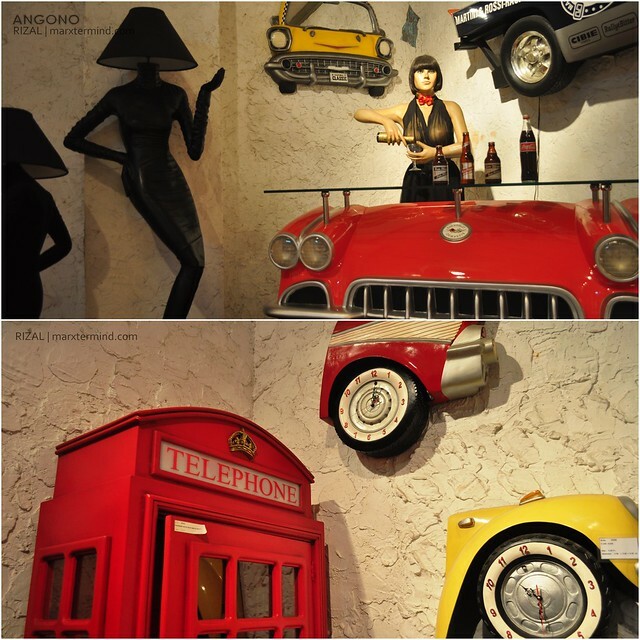 Here are some of the collections that can be seen inside the showroom. 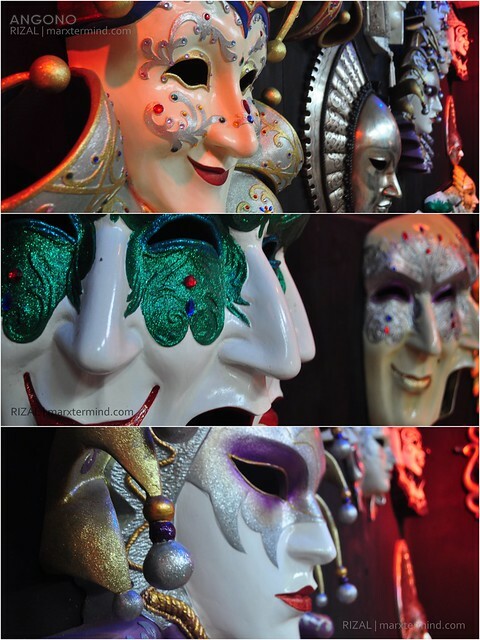 What fascinated me among the collections are these masks (maskara). It felt like their emotions are alive. Now that sounds creepy. I took a lot of images from the showroom but this entry wouldn’t be enough to show all of them. I’m telling you, the numerous collections is overwhelming but indeed those work of arts are really impressive. After an hour or so, we left the area and moved on to our next stop. We went back to the town plaza and there we rode a tricycle to get to Nemiranda Gallery. 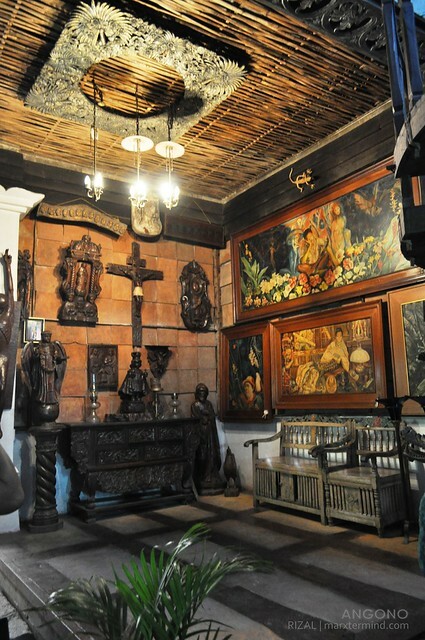 The gallery was made by the famous artist Nemesio B. Miranda or most commonly known as Nemiranda. He is recognized for introducing “Imaginative Figurism” in art. The gallery has also been known as “The House of Myths and Legends”. 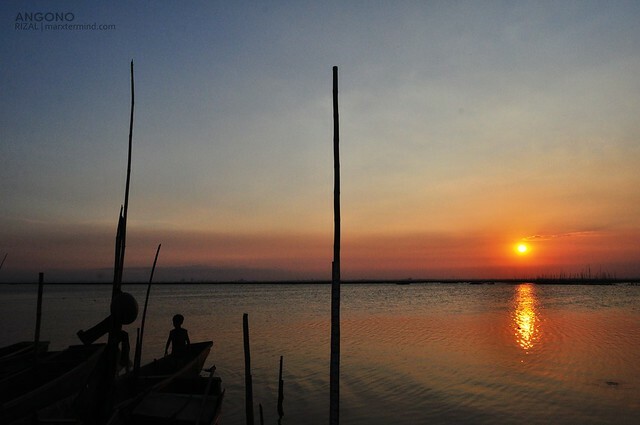 It is said that his arts were made through capturing scenes potraying Angono’s mystic charm. 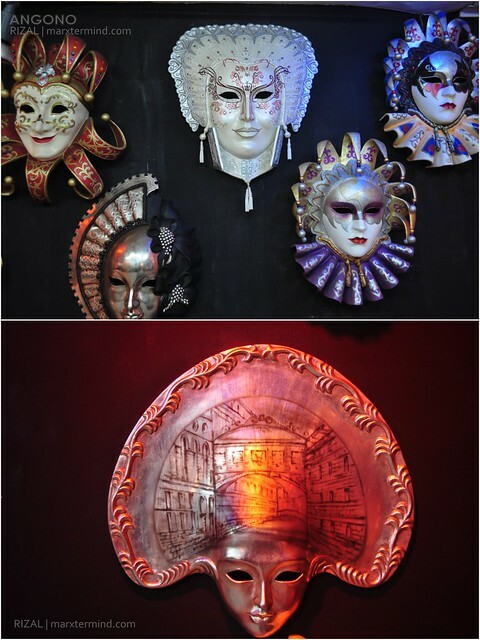 The gallery has its own cafe wherein you can dine in, so to experience eating surrounded by spectacular art works. We entered the gallery and checked out the paintings. There’s an entrance fee of Php 40.00 each. You can ask a lecturer to get on a tour with you for Php 50.00 and Php 75.00 if you would like your tour with demo. 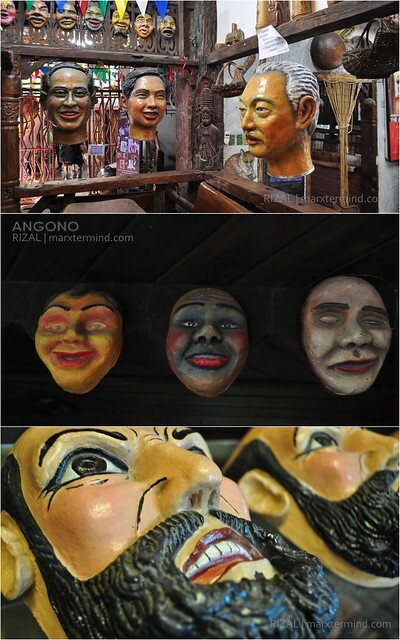 On this gallery, I realized that the masks being used during the Moriones Festival in Mindoro are from here in Angono. 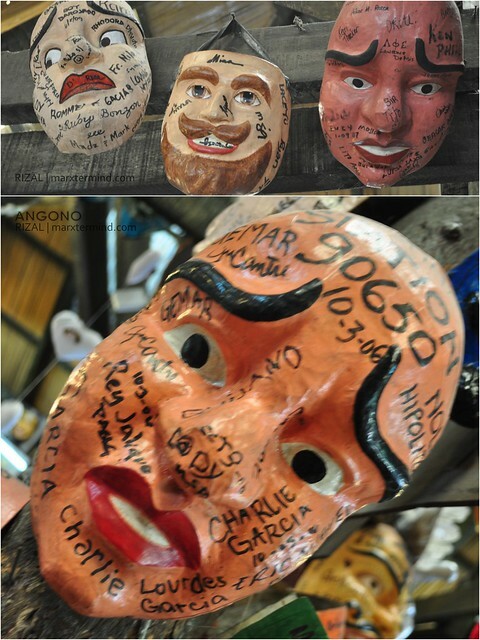 Different Moriones’ masks and faces were visible on each spots we go to. We then had our snack which our leaders bought for us. 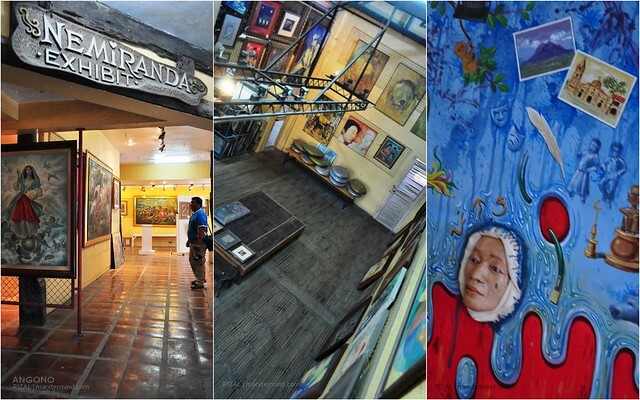 After a few minutes, we then moved to our next stop, Balaw-Balaw Restaurant and Art Gallery. 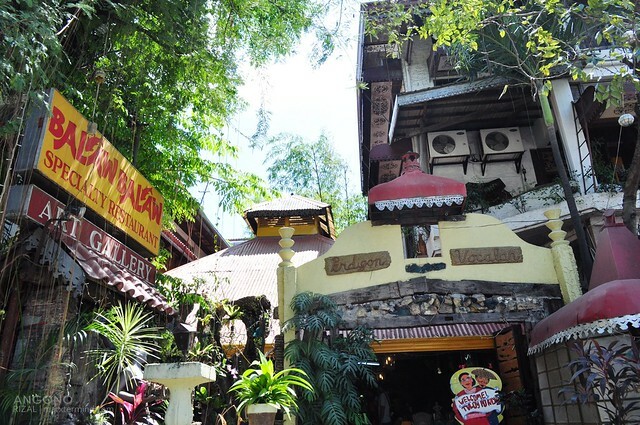 The place is mostly known as a restaurant serving authentic Filipino cuisines, cooked in the traditional way and exotic food. But we didn’t go there to try those. We went to the area to check out their art gallery. The gallery houses number of paintings. It wasn’t that big compared to the first two galleries that we’ve been to but this area is still worth checking out. 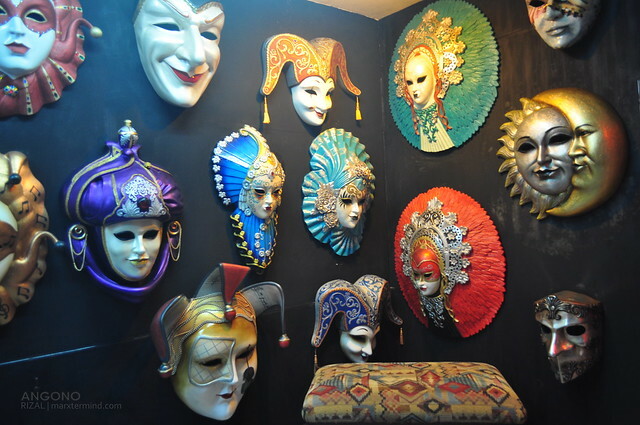 What differentiates this places to others is it has various masks hung in the restaurant wherein these masks are signed by their visitors. Afterwards, we went to Angono Forest Park and there we ate our packed lunch. 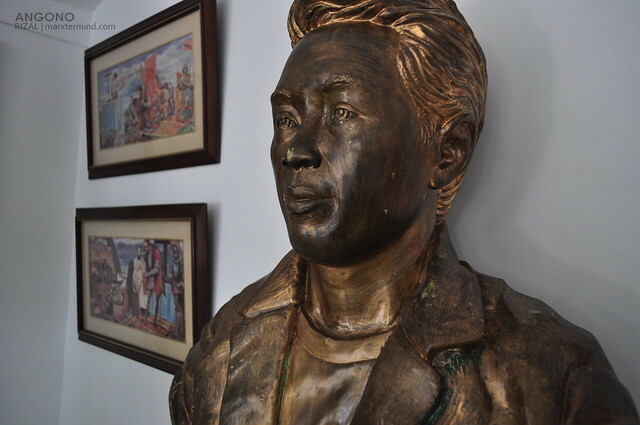 At around 1:00 PM, we left the area and went to another museum, Botong Francisco Museum. 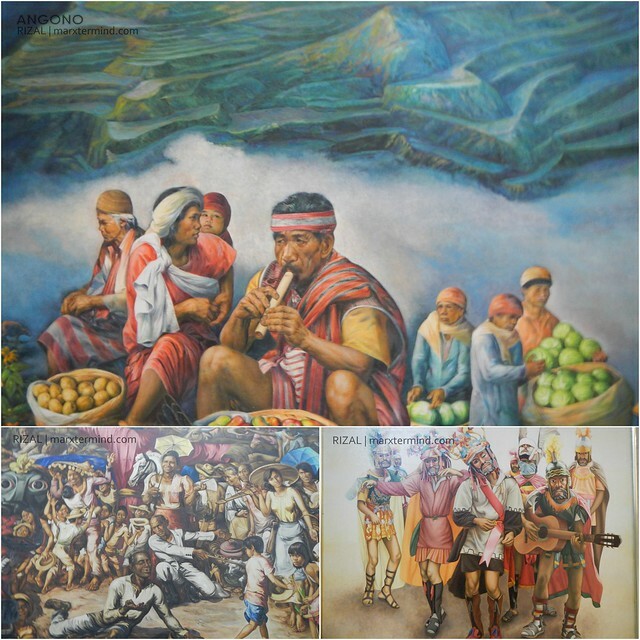 Botong (Carlos Modesto Villaluz Francisco) was one of the greatest Filipino visual artists and muralists. 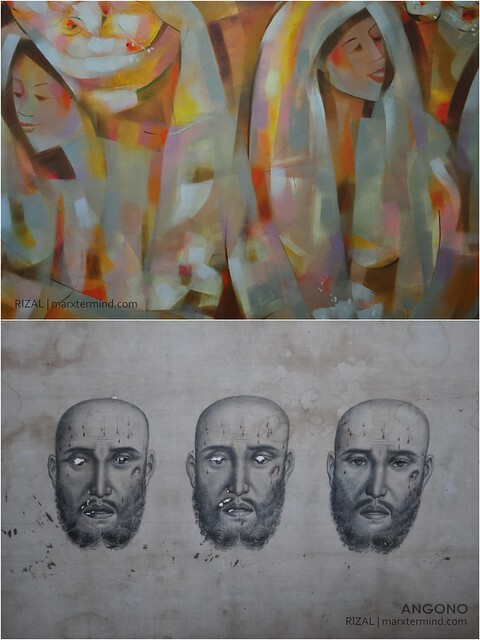 He was a most distinguished practitioner of mural painting for many decades and best known for his historical pieces. His great works include Blood Compact, First Mass at Limasawa, The Martyrdom of Rizal, Bayanihan, Magpupukot, Fiesta, Bayanihan sa Bukid, Sandugo, Portrait of Purita, The Invasion of Limahong, Serenade, and Muslim Betrothal. 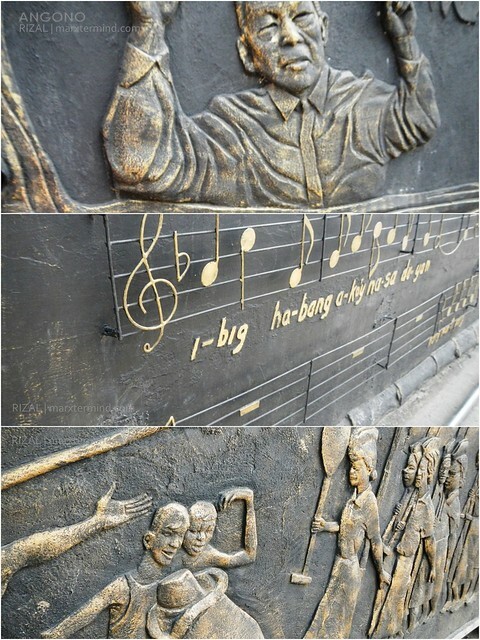 Located at Poblacion Itaas Street, a house was built in memory of the National Artist, Botong Francisco. There you can see some of his artworks. 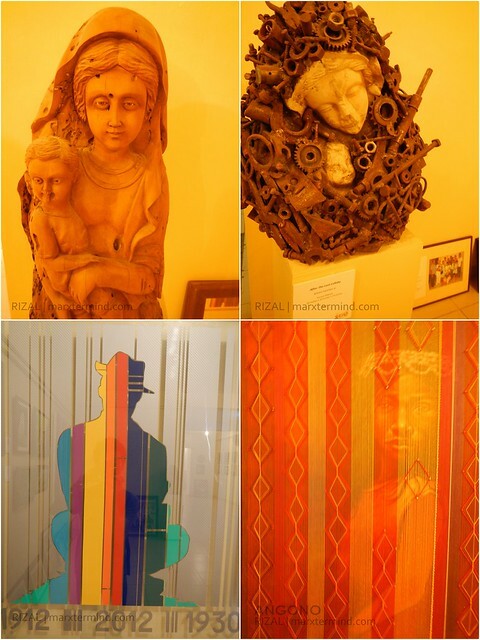 When you stroll along the street you’ll see some of his and Lucio D. San Pedro’s works placed in every house’s fences. 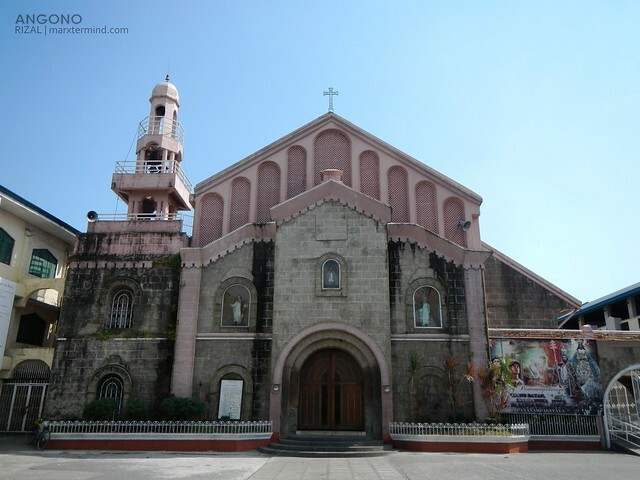 We walked along the street until we reached the San Clemente Church. Pope Clement I, locally known as San Clemente, is the patron saint of this town. 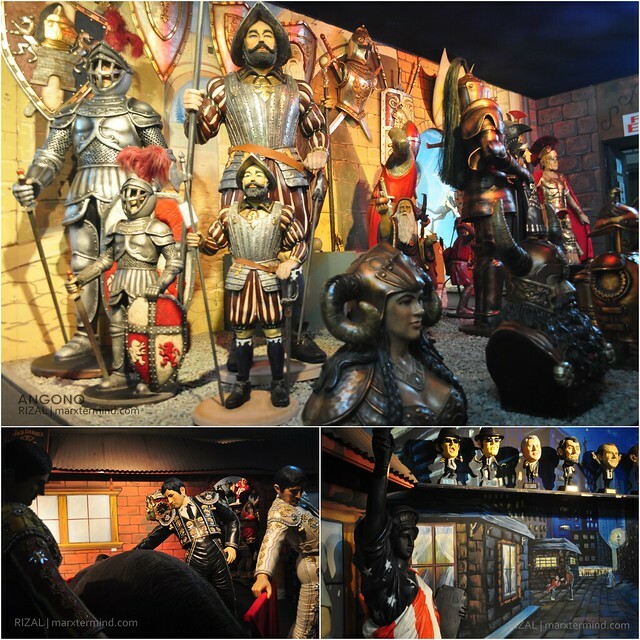 A feast in his honor is celebrated annually in Angono, a feast named as Higantes Festival. Just few walks away from the church, we reached another museum, Blanco Museum. 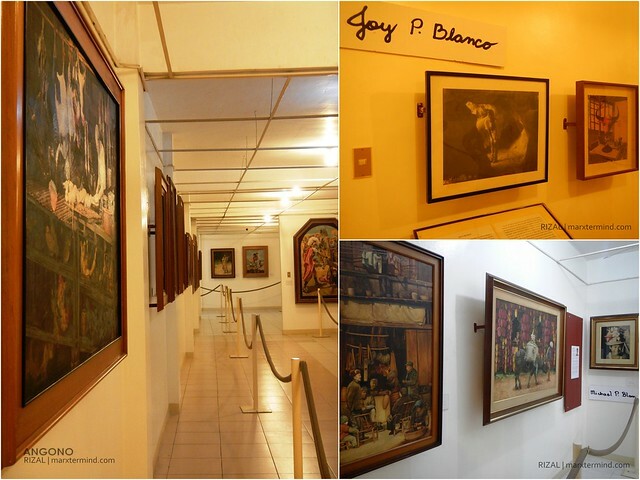 The museum houses the artworks of all the members of the Blanco family. These arts were started by a prominent artist Jose Blanco which was then followed by his seven children. What amazing about their paintings is the usual subjects are faces of real people, their own, their siblings, parents and people in the town. The paintings are most often represents life outside. These paintings are done in a colorful and meticulous manner. There’s an admission fee of Php 70.00 for adult and Php 50.00 for child to get in to the gallery. 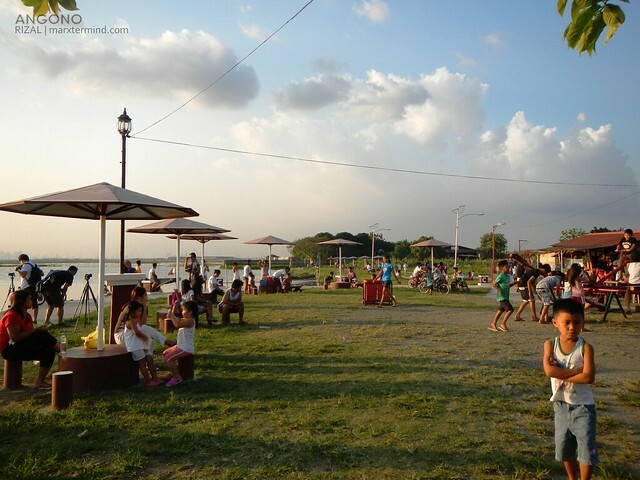 Capturing the arts and heritage is definitely one of the most interesting activity to do in Angono but a tour on this town wouldn’t be complete without getting to the Lake Side Park or locally known as Wawa and see the sun as it set into the horizon. Here you’ll see a silhouette of the Metro Manila buildings and skyscrapers. Seeing those things will make you feel that you are like one of those characters in Pinoy movies wherein you chase for your dreams, look out for a nice job to help your family. Emo mode, in short. 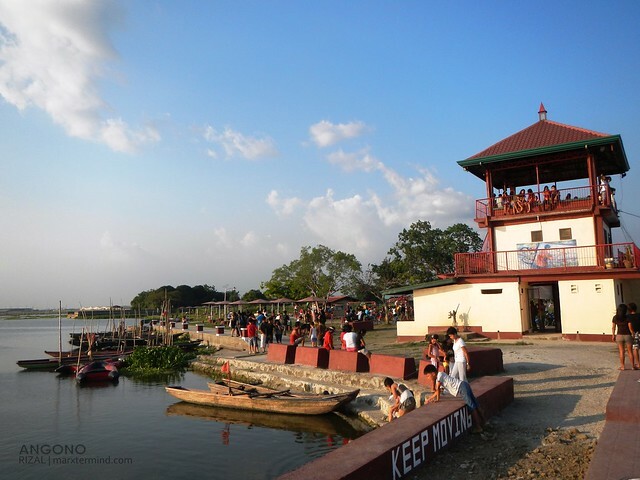 But what’s really profound about the place are the people who were just there in the park wandering around, kids playing around, friends having fun chit-chats. Those people that look into their life as fun and simple. …waiting for this magnificent sunset. Definitely, one the most stunning sunset I’ve ever seen. It was a calm and peaceful seen to behold. 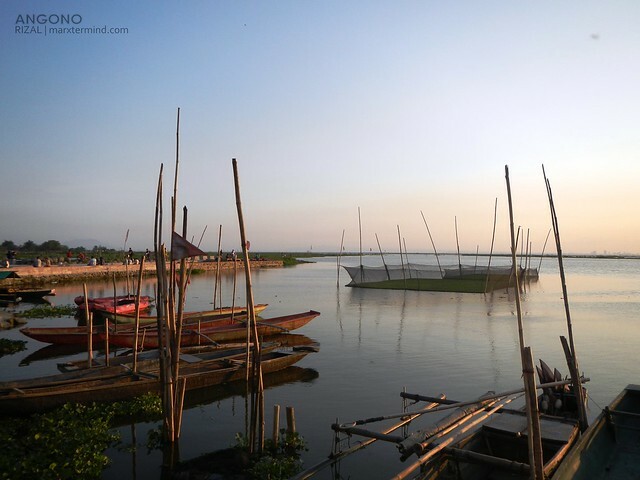 What an impressive view to catch from this park in Angono. Need mag trike, medyo malayo po kasi ung iba. 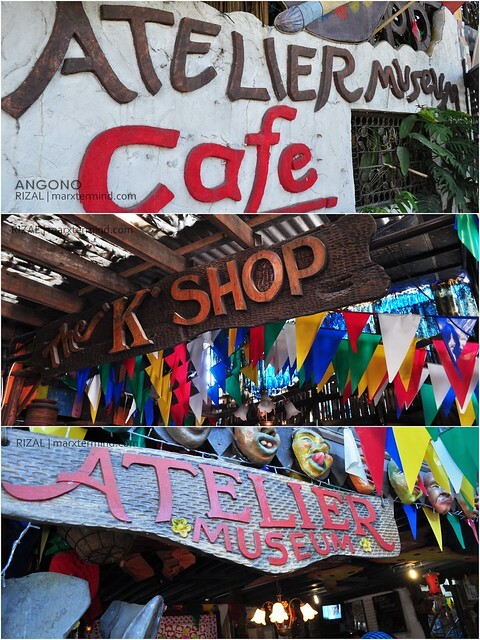 yung mga art galleries, museums and other tourist spots sa Angono pwede pong lakarin lang? magkakalapit lang po ba sila? That's what I'm not really sure of. Better coordinate with them in advance. Ang galing we're planning to do a roadtrip prolly next weekend. question naman anytime ba pwede pumunta dito YAB Design? Yes, overwhelming sa paintings but each of the galleries has their own approach when it comes to arts. Actually, taking of photos is not allowed inside. Good thing lang eh nakapag submit kami ng permit in advance. 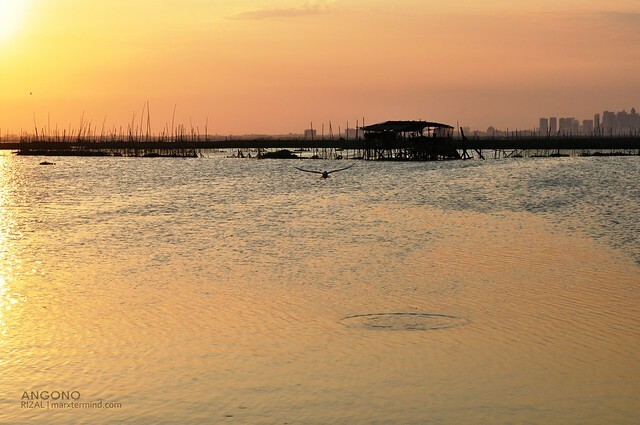 There's one that we miss, yung petroglyphs angono. OK din daw dun. ang daming art galleries noh. nakaka overwhelmed siguro pag napagmasdan ng personal yung mga arts. wow! last tiem we went there even if it's a sponsored tour y a hotel. we weren't able to take photos inside Yab Design. And I must say it's a really impressive place, as well as the the art galleries there. 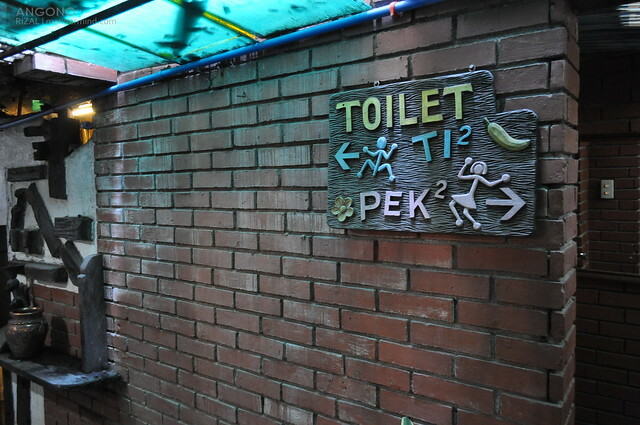 natawa ako dun sa toilet. eto pala yung madali lang puntahan from manila kung gusto magphoto shoot e, gaganda!! 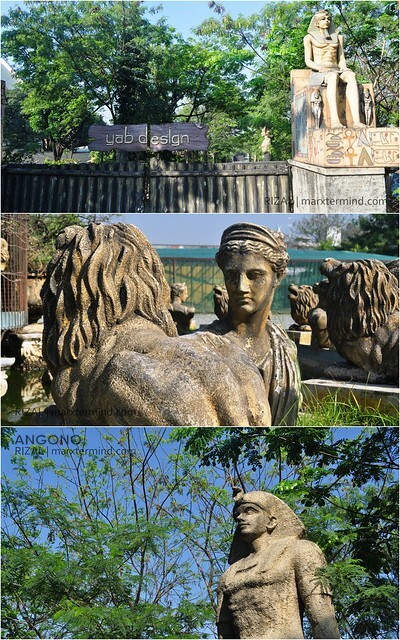 I've only been to Angono once yearsss ago and I didn't get the chance to see any of these places 🙁 Definitely bookmarking this page for future reference!